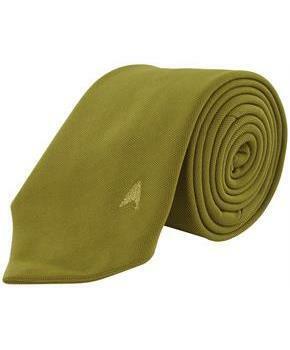 Add some Star Trek flair to your dress attire! 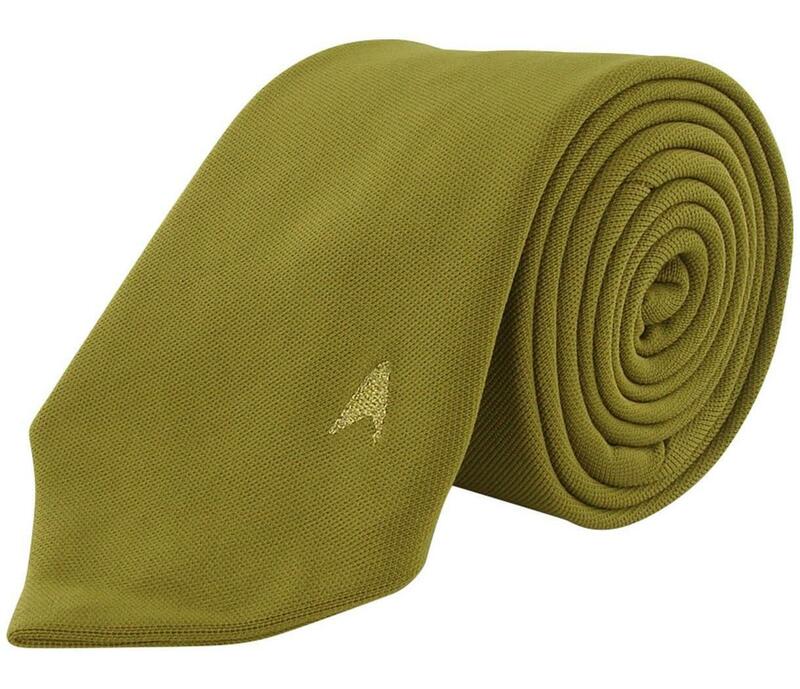 Made to look similar to and be reminiscent of the uniforms in Star Trek: The Original Series, this dyed nylon knecktie is both stylish and durable. Plus, for the true Trekkie, a subtle command delta can be found in the lower right corner!